It’s Friday, and you know what that means, it’s time for a new episode of the SPOILER SHOW! 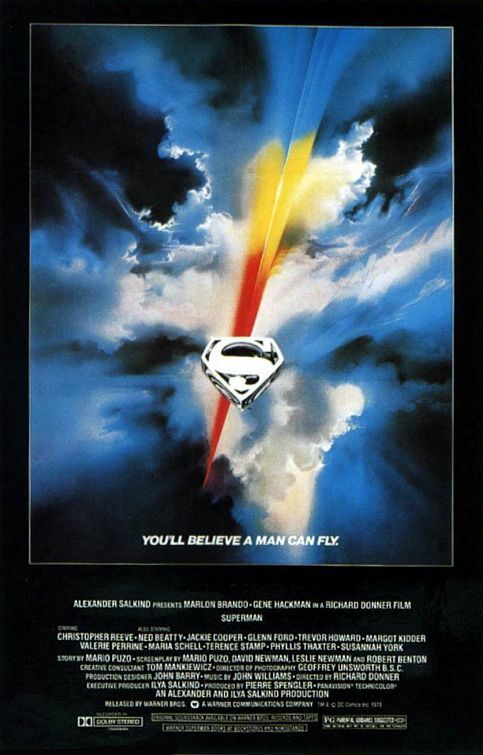 This week, Marcus and I discuss the current state of the superhero movie genre, with digressions going all the way back to 1978’s Superman. We also take some time in this episode to establish our nerd bonafides, letting the audience know just exactly what we’re working with here. The Spoiler Show Episode Two – Superhero Movies! As always, there’s a blanket SPOILER ALERT for many things, this time probably the ending to just about every superhero flick ever made. There also might be one or two little swear words that snuck by as well. If you have any burning questions for The Spoiler Show, our email address is spoilershow@gmail.com. The feedburner link for the show is here: http://feeds.feedburner.com/spoilershowpodcast. If you want to add us to your itunes queue, just click the “Add to itunes” link at the feedburner page. Thanks so much for listening, and stay tuned for next week, as we delve into one of the nerdiest (or is it?) hobbies of all: Dungeons and Dragons!